Born in Oak Park, Illinois, American photographer Bruce Davidson (1933) first worked in a basement darkroom his single mother built when he was 10. Despite studying at Rochester Institute of Technology and Yale University, he got drafted into the army and while stationed near Paris, Bruce Davidson met Henri Cartier-Bresson, the cooperative photography agency Magnum Photos founder and an accomplished photographer himself. By 1958, Bruce Davidson had left the service, started a freelance gig photographing for LIFE magazine, and became a full member at Magnum. 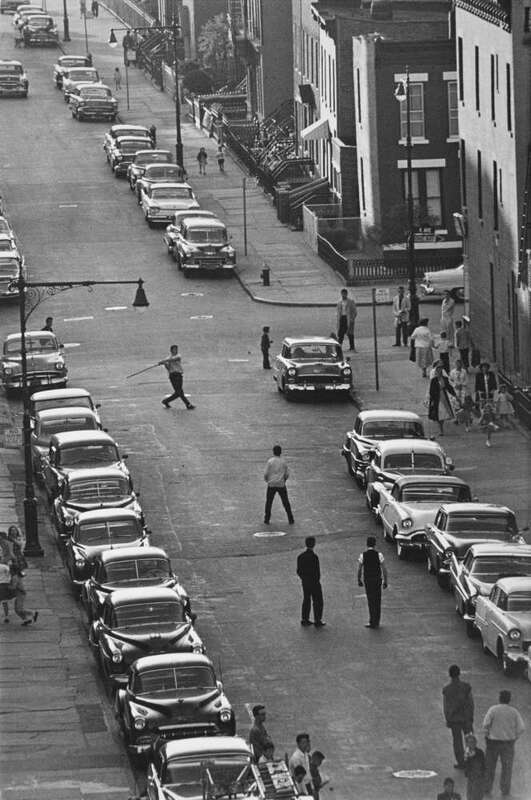 Although considered prolific through the stretch of his career, Bruce Davidson's most resonating series are typically cited as The Dwarf, Brooklyn Gang and Freedom Rides. His style straddles the line of pure snapshot and sensitivity; he depicts subjects — from circus workers to rugged boardwalk youths — in a way that rings both empathetic and authentic. His photographs capturing the Civil Rights Movement are also considered exceptional, especially those shot during the 1965 Selma March. 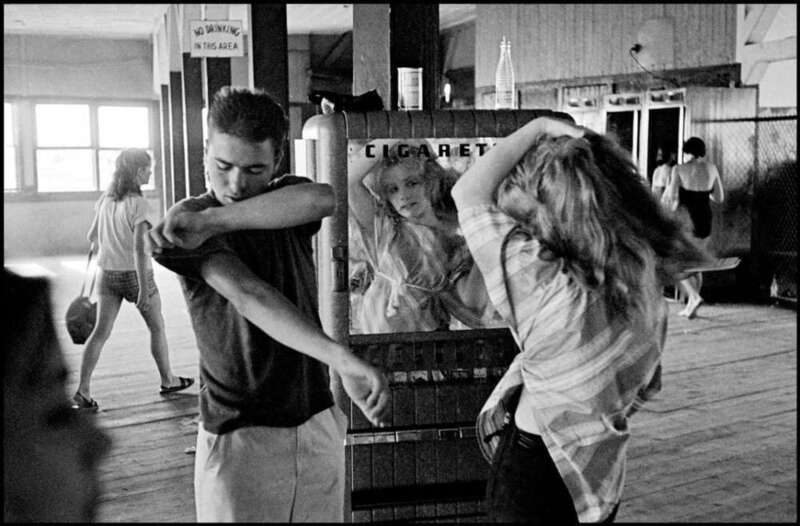 Bruce Davidson's photos have been published in The New York Times, Times Magazine, Esquire, Vogue and more. His pieces have been on display at Museum of Modern Art and International Center of Photography, among other establishments. He released a three-volume retrospective collection of his work in 2010, entitled Outside Inside and published by master printer Gerhard Steidl. One of his images, made 1964 Los Angeles, appeared on the Beastie Boys’ album cover for Ill Communication (1994). Credited as an early explorer of street photography, artist Bruce Davidson is often credited as having an intimate level of insight with his subjects, highlighting themes of loneliness. In 1970, Bruce Davidson created his first significant collection of photographs, East 100th Street (Harvard University Press), which recorded the denizens of a single East Harlem block. Of the more than 1000 collected, photographer Bruce Davidson selected 123 for publication; those appearing in the book were captured by a large-format camera over a two-year period of time. Many critics note the clear rapport between Davidson and his subjects, a detail that made his work feel more intimate and revealing. His work appeared in additional photographic collections like Subsistence U.S.A. (1973) and Subway (1986), among others. Bruce Davidson is also responsible for a slew of short films throughout his 70-plus-year career. His 1980s series, Subway, marked the artist’s departure from black-and-white photography; inching into technicolor territory, Bruce Davidson captured New Yorkers using the underground train system. The exercise — crystallizing oft-arresting portraits, including an animated young man in a graffiti-covered car as well as glamorous women lacquered in red lipstick and luxurious fur coats and alert MTA conductors — was a revelatory exploration of light as well as citizens of the city itself. Time of Change: Civil Rights Photographs 1961-1965 (St. Ann's Press) evokes both disconcerting and delicate feelings, including images of a fiery cross paraded around by the Ku Klux Klan, a Harlem-based Malcolm X rally, Southern cotton-pickers, and more. Bruce Davidson's photos were considered part of a 1960s-era celebrated, radical documentary photography class including other artists like Danny Lyon, Lee Friedlander and the late Diane Arbus. The Guggenheim awarded photographer Bruce Davidson a fellowship in 1962 to document the American Civil Rights Movement. The next year the MOMA set up a solo show of his early work. 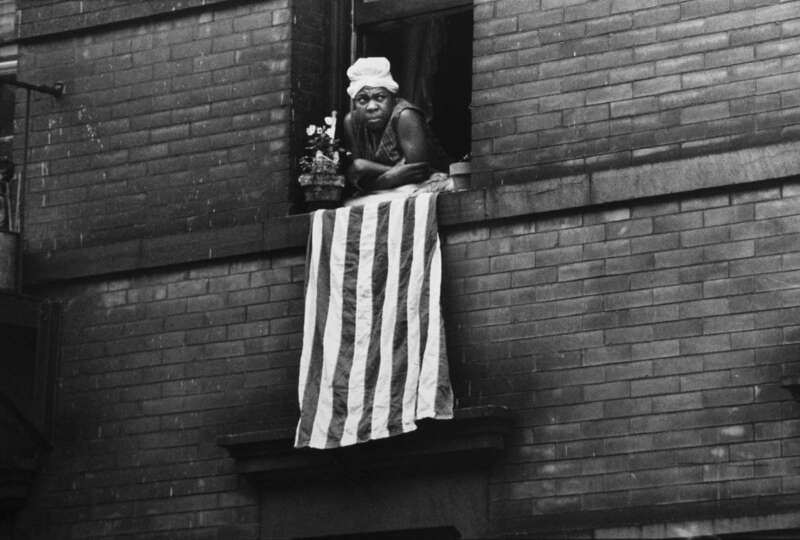 Five years later, Davidson intercepted the first photography grant from the National Endowment for the Arts, thanks to his work capturing a single Harlem block over two years (the series became a MOMA exhibition later that same year). Bruce Davidson's photos have been exhibited in New York’s The International Center of Photography, The Walker Art Center in Minneapolis, The Museum de Tokyo in Paris, the Smithsonian Institution, The Parco Gallery in Tokyo and The New-York Historical Society.